Its easy to book your appointment online. Simply click on Book Now button below to book your appointment. This includes clipping and filing toe nails, removing corns, debriding callous, removing ingrown toe nails, debriding cracked heels, treating discoloured nails etc. 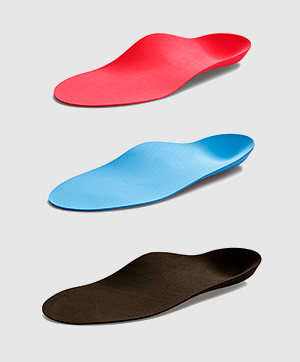 Both custom-made and premade standard orthotics are available. This involves assessing the way in which you move, which may be creating pain and dysfunction if alignment is not achieved. Diagnosing and treating ligament sprains, stress fractures, overuse injuries, shin splints, hypermobility issues, tendinopathies, muscle tears etc. 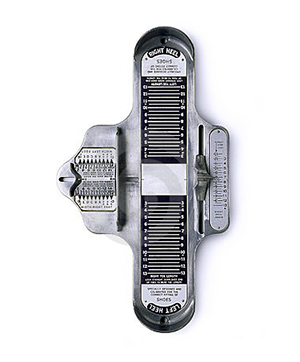 This involves providing proper shoe fitting and foot wear education, custom to your needs. We understand that children grow rapidly and their foot wear needs change during this time. Children experience a range of lower limb issues as a natural part of physiological growth. We can offer the right support and advice required for children's feet. 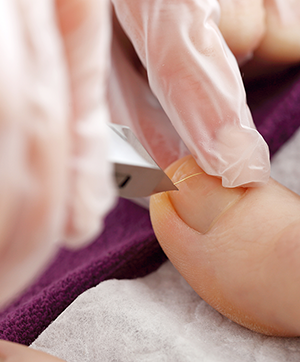 People with Diabetes are at a much greater risk of foot problems. 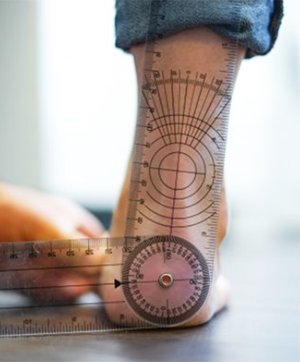 Therefore it is important to assess the skin integrity, circulation and feeling in those affected with diabetes regularly, to prevent foot problems. Ingrown nails may require temporary treatment where a spike of nail is removed. However in some circumstances permanent nail removal is required. This procedure is called a Partial Nail Avulsion with Phenolisation. The most appropriate treatment for you will be discussed with the Podiatrist. The best form of wart removal will be discussed with you, however be assured that we offer cryotherapy at the clinic. No need for referral. However many patients are referred to us by other health professionals. What are your opening time? Bulk bill for all patients with an EPC from their GP (No gap). Excludes orthotics. Member of the Australasian Academy of Podiatric Sports Medicine.